Microsoft just released the Desktop App Converter, aka Project Centennial, for Windows 10. Developers can now use this tool to convert any Win32 or .NET app or game to the UWP. 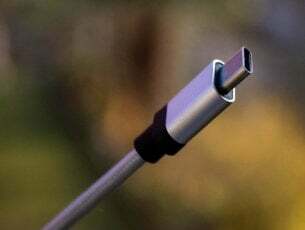 The tool is now available for testing and is expected to reach its full potential when the Anniversary Update for Windows 10 gets released. Microsoft demonstrated how apps and games converted with Project Centennial work at this year’s Build conference. 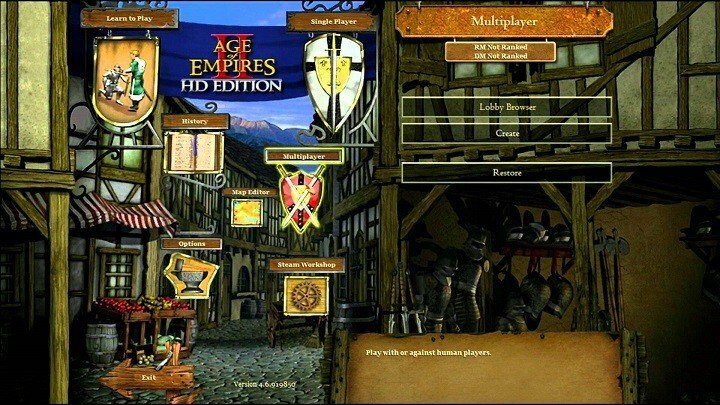 Possibilities of this tool are huge, as developers can convert basically any app or game to the UWP, from older titles like Age of Empires II to more recent hits like The Witcher 3. Project Centennial consist of two parts: one part will allow developers to fully transform their software to the UWP in order to run on any Windows 10 device while another part will make sure that Windows 10 can run the newly created UWP app without any problems. Project Centennial should indeed start a revolution in how Windows software is made and delivered to users. It saves developers a lot of time and effort in creating Windows 10 apps. Microsoft released the early list of all the benefits its Project Centennial brings to the table, and we can say that some of them look amazing. For one, a UWP app will provide much smoother installation and uninstallation to users versus a regular Win32 program, basically doing both in just just a few clicks. If you’ve ever used at least one Universal Windows 10 app, you’ll know what we’re talking about. 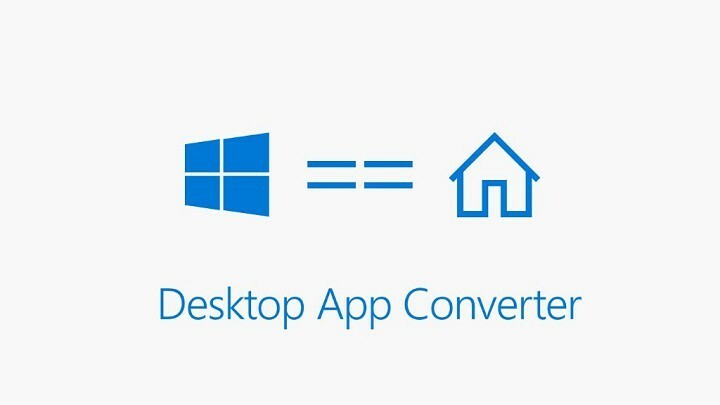 Microsoft assures developers and users that a UWP app created with Desktop App Converter will look identical and also have the exact same features as its Win32 counterpart. If Microsoft’s claims are true and no additional bugs show up, the only difference between two versions of an app should be the Universal window. 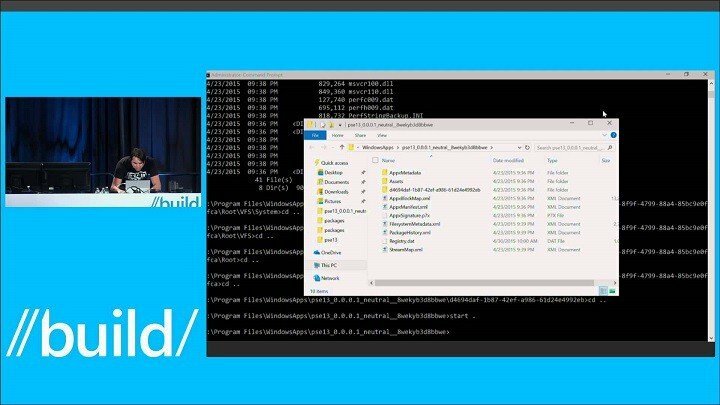 UWP apps will be able to run on every Windows 10-powered device. So, developers can basically deliver the app to both Windows 10 and Windows 10 Mobile with a singular effort. Additionally, when Microsoft improves rcross-platform compatibility between Windows 10 and Xbox One, converted apps will be available on even more devices. 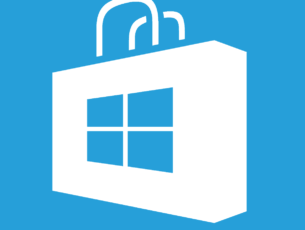 Finally, Microsoft promises easy Windows Store licensing, which means that you won’t have any problems putting your new UWP app in the Store. Of course, one of the main reasons for Microsoft to introduce all these innovations to developers is to increase the number of apps in the Store. We haven’t heard any feedback from developers yet, so we don’t know whether they like the idea of UWP conversion at all. 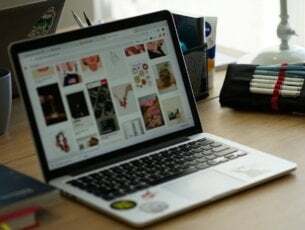 Nonetheless, it would definitely be interesting to see some of our favorite Desktop apps on the new platform. If you want to download Project Centennial for free, you can do it from this link. Also, to find out more about this project, check out Microsoft’s official documentation.